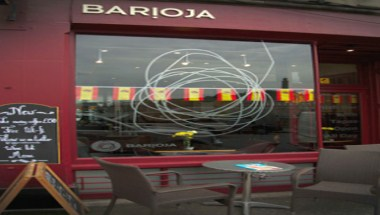 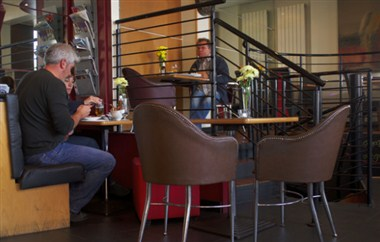 Barioja is a Spanish bar and cafeteria serving traditional Spanish tapas all day, every day. 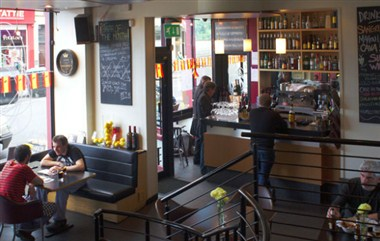 It is located in Edinburgh’s Historic Old Town, come and experience a slice of Spanish life. 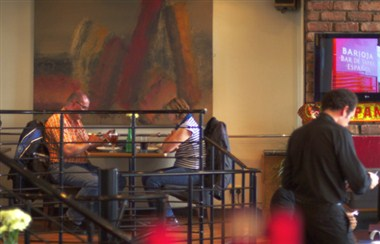 Whether it’s a business lunch, a romantic meal, or a party with friends, Barioja has a menu to suit any occasion, with daily lunch specials, sharing platters and group party menus. 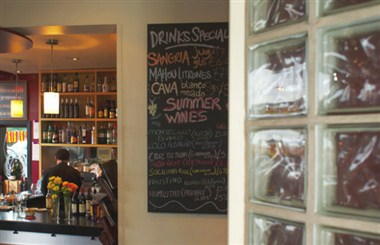 'La Bodega', our cellar, is available for hire for your party of up to 40 guests.